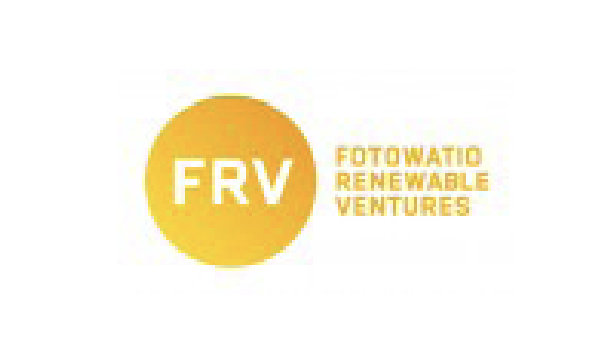 FRV is a leading global operator specialized in the complete management of solar assets for the generation of electricity using the sun as the source. Since it was founded in 2006, it has developed and managed numerous large projects based on photovoltaic and thermosolar technologies. With current offices in Spain, Italy, Australia, Brazil, Mexico, Uruguay and South Africa, UAE and United Kindom. FRV had a significant presence in the US and is targeting different new markets such as Middle East, North of Africa, amongst others. FRV has fully developed more than 360 Mw and has participated in the development of over 2,750 Mw at different stages. The company currently manages, operates and maintains over 185 Mw with a highly experienced team of approximately 40 employees and counts with a wide development portfolio of over 750 Mw in different geographical areas. Additionally, FRV divested of over 205 Mw including its former US business unit.